If you want to get him something that he isn’t expecting this Christmas, it isn’t always easy. For stocking fillers, you probably have been buying him the same kind of gifts every year but where is the fun in that? Practical presents are often much-needed but Christmas time is supposed to be fun, so why not surprise him this year with some different gift ideas. An experience day – There are all kinds of experience days that you can choose from to match his interests. If he loves high performance cars then how about a day at a race track where he can drive the car of his dreams? Or maybe he is an adrenalin-junkie who has always fancied a bungee jump or a parachute jump? Or maybe he would love to fly a plane? You can get any of these kinds of experiences that can be redeemed at a base close to you. 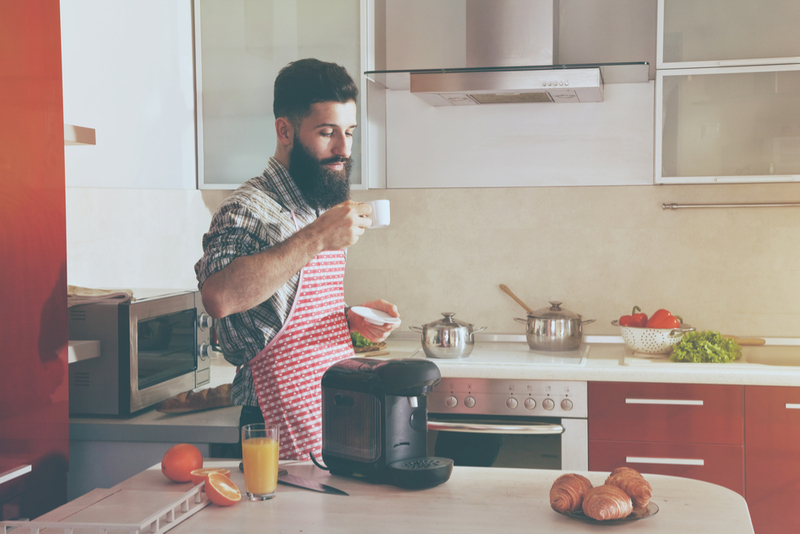 Coffee maker – If he loves a good coffee then how about surprising him with a coffee maker such as the Aeropress coffee maker? It will make the dark mornings more bearable, knowing there is a nice cup of coffee waiting for him at home before he leaves for work. It could also save a fortune if he is the kind of guy who buys a coffee going into work each morning. Escape rooms voucher – If he loves going doing all-action activities with his mates then you could treat him to vouchers for the local escape rooms venue or even something like paintballing. Go Ape vouchers is another great gift option for the adventurous men out there. Gadgets – For the technology lovers, a gadget is always a welcome gift. There are so many weird and wonderful gadgets out there at the moment from smartwatches to Amazon Alexa. They are not only fun to use but highly efficient and can modernise your way of living. If you really want to impress and he loves his Apple technology then the iPhone X has conveniently been launched just in time for Christmas! It certainly isn’t cheap though. Bluetooth headphones are also a great gadget for guys who like to go running or to the gym and listen to music. 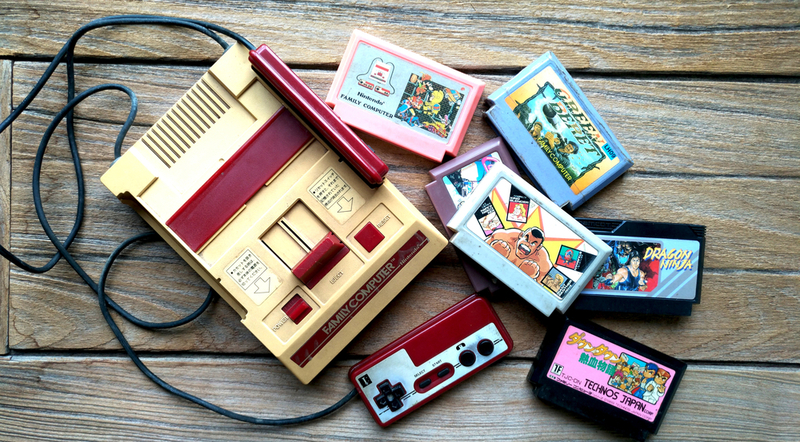 Retro Games – If you really want to show you care and he loved nothing more than to play on his games console growing up (and maybe still does today), then a trip down the gaming memory lane is a sure winner. From buying retro games for his new console to buying a set of plug-in games to go into the TV, all his old favourites will give him that taste of gaming nostalgia and make get you extra brownie points. Decanter – For the whiskey appreciators, there are some really nice ideas for decanters to treat him to. From weird and wacky Star Wars decanters to stylish crystal glasses, a nice decanter with a bottle of his favourite tipple could go down nicely. Sports themed gifts – Is he a golfer? Football fanatic? A runner or maybe a cyclist? Check out the sports shops to see what new equipment they have in to surprise him with. If he follows a specific sports team then you could buy him the latest shirt, tickets to a match or a DVD featuring his favourite player? For the golfers, maybe a new shirt, a set of his favourite balls or a new personalised towel to take out on the golf course.